Home - Ibérica de Sales S.A. The result of the salt refining process by crystallisation in the salt flat is a salt of edible quality suitable for use in food, the production of brine for preventive use on roads, decalcification and the tanning of hides among other things. 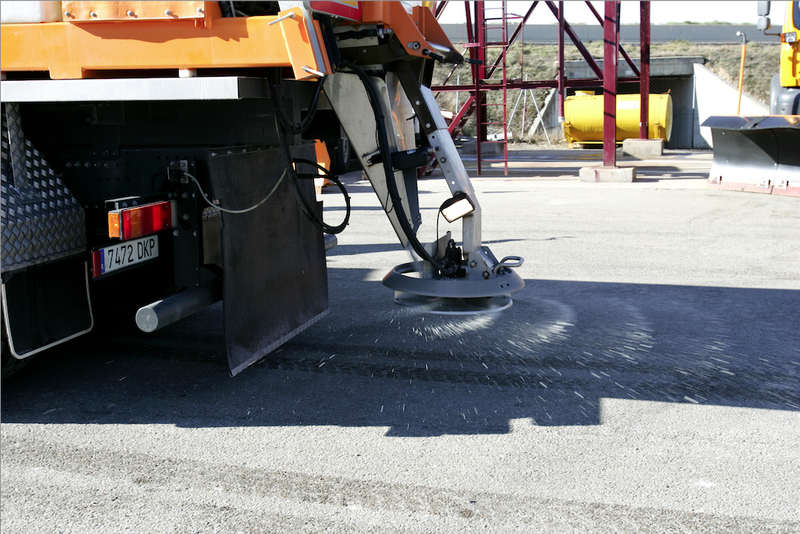 Ibérica de Sales is the main supplier in the domestic de-icing salt market. Its facilities are in excellent condition and suitable for keeping large stocks of product and providing a fast, reliable service to meet the demands of various consumers during winter. Ibérica de Sales produces over 100.000 Tonnes of dry salt a year for animal nutrition and is the leading company in this market nationally. 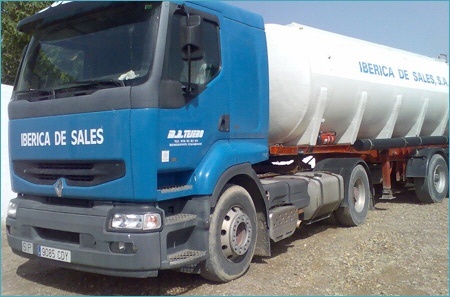 The brine sold by Ibérica de Sales is an attractive product as it can be used for preventive purposes in winter road maintenance, decalcification for large facilities (industry, hospitals, hotels, sports, complexes, etc.) or other types of applications.